Kristi successfully juggles the roles of Director, Choreographer and Instructor. As the Owner/Director of Bristol Dance Academy, she has directed and choreographed many competition and show routines for her teams. She began her training in 1981 with Caroline Jarrell. Kristi has performed at various theme parks in the south including Dollywood in Pigeon Forge, Tennessee, Silver Dollar City in Branson, Missouri and Walt Disney World in Orlando, Florida. 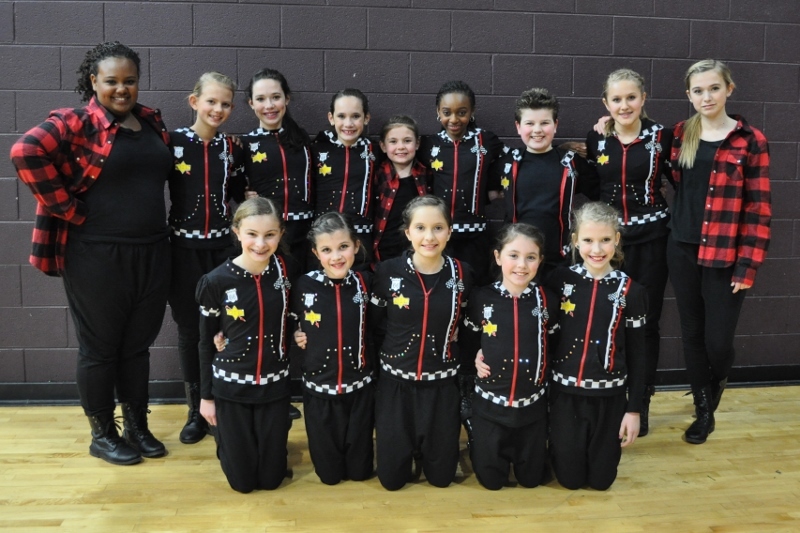 In 1997 Kristi opened her first clogging studio in Bristol, Tennessee and later combined forces with Matt Sexton to open Explosion Dance Academy. The pair had one of the most successful clogging studios in Tennessee. After starting a family Kristi decided it was time to form a dance studio that would bring quality dance instruction in a fun environment to the Bristol area. In January 2007 she opened Bristol Dance Academy which offers Ballet, Jazz, Lyrical, Clogging, Hip Hop and Tumbling. 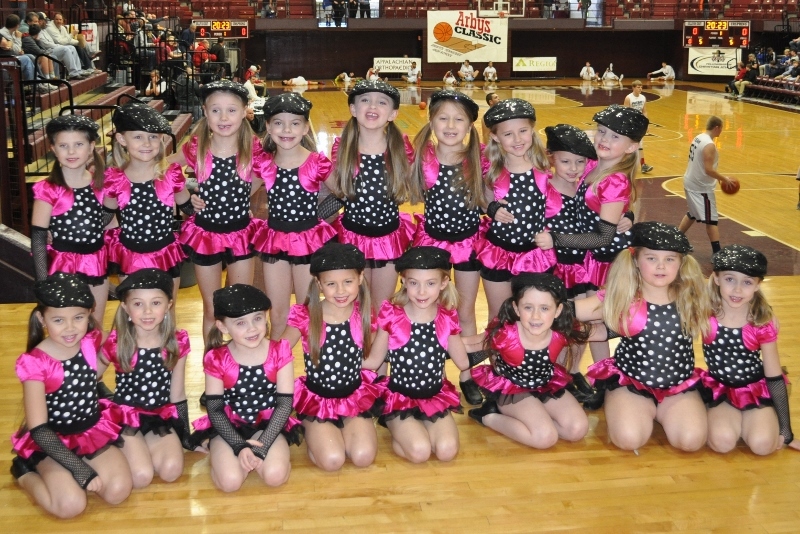 Her competition dance and clogging teams have won overall awards in both regional and national competitions. 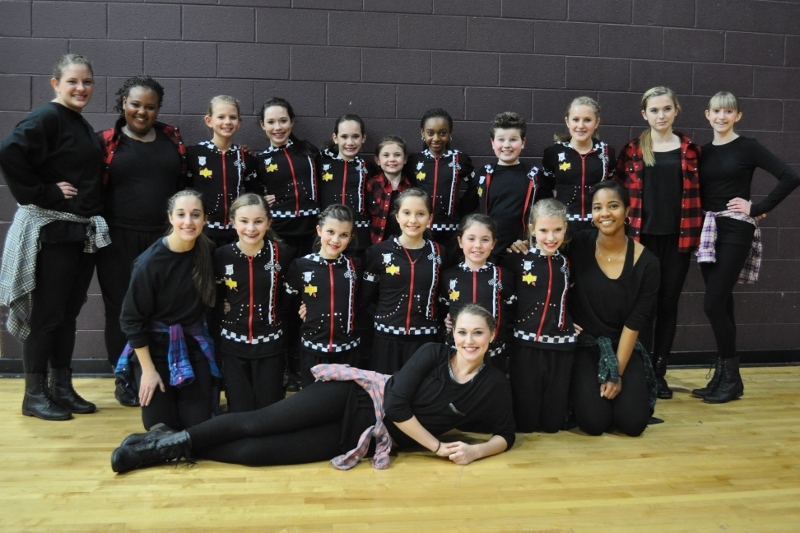 Kristi’s drive and passion is for her students, parents, and staff to have the best dance education in East Tennessee and Southwest Virginia. Alexa is a graduate of East Tennessee State University and has danced for UTCs Nationally Ranked SugarMocs dance team and East TN State Dance Team. 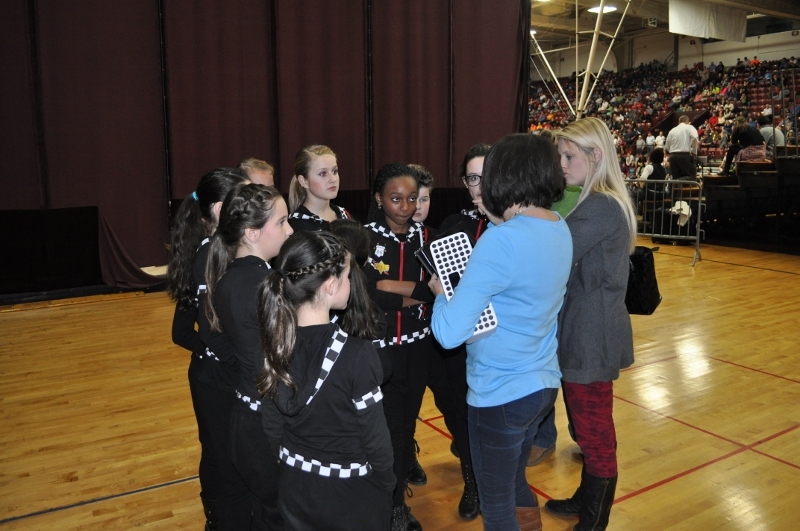 She has coached, choreographed and taught teams such as the award winning Mega Fun Dance Team, Dobbins Bennett High School Cheer squads, Sullivan Central Cheer and Dance squads, Milligan College Dance team and has been the Coach and choreographer for the award winning Sullivan South Southern Belles Dance team for the past 8 years. Alexa has performed, competed and worked for Academy of Dance Arts, Studio One Dance Studio and Bristol Dance Academy. She is also a licensed Zumba instructor and part of the ZIN network. Alexa is the mother of 3 and resides with her husband in Blountville. She believes that dance is an education that lasts a lifetime. Bristol Dance Academy is thrilled to have the talent of such a wonderful instructor leading many classes at BDA!! Pat is a graduate of the National Ballet School of Cananda under the direction of Betty Oliphant and Celia Franka and continues her professional studies through frequent summer teacher's courses at the National Ballet. Ms. Holden has been a soloist with the Memphis Ballet, Tennessee Ballet, and the Memphis State Dance Company. She has served as Ballet Mistress for Memphis Ballet and Ballet South. She has taught ballet at Memphis State University, The University of Memphis, St. Mary's Episcopal School, Lausanne Collegiate School, St. Agnus Academy and Hutchinson School in Memphis and developed after-school dance programs for Memphis City Schools. She was the owner of Ballet Workshop, also in Memphis. She has taught in East Tennessee for 11 years and was Childrens' Director for The Moscow Ballet production of "The Great Russian Nutcracker" in 1999 and 2000. She received the Governors Award for Teaching Excellence in 2002. Bristol Dance Academy is thrilled to add such a talented teacher to our staff. Amy is a senior at East Tennessee State University where she is a captain of the dance team. 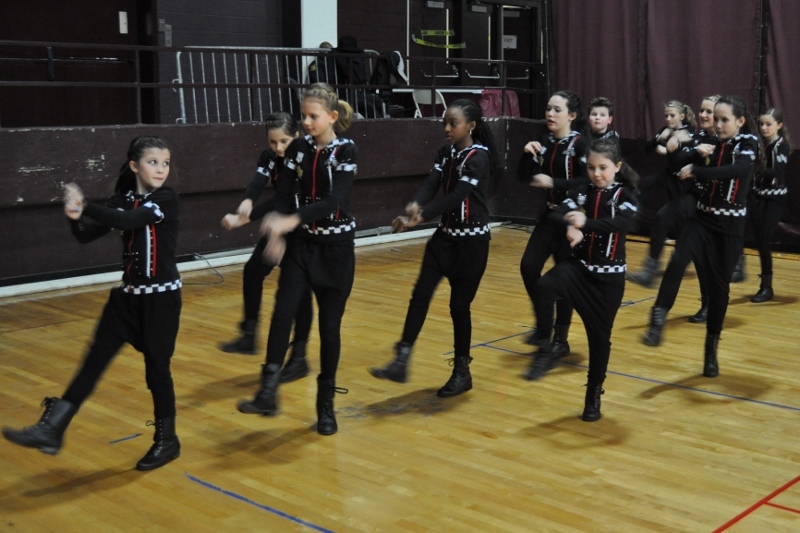 Amy started clogging at the age of four with Explosion Dance Academy under the direction of Kristi Curtin and Matt Sexton. Amy has won many individual awards in dance and she is a UCA Cheer All-Star. She has competed and performed all over the southeast including Silver Dollar City in Branson, Missouri, Dollywood in Pigeon Forge, Tennessee, and the Carolina Opry in Myrtle Beach, South Carolina. 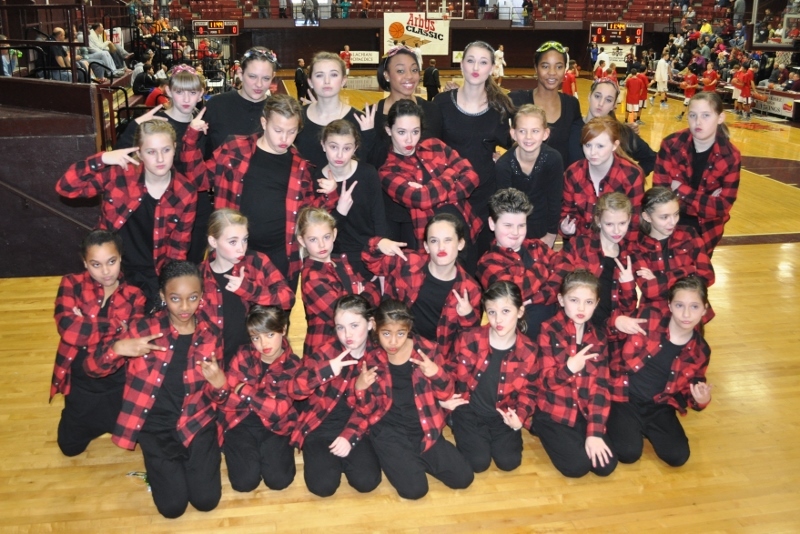 Amy has been trained in Ballett, Jazz, Tap, Hip-Hop, Cheer, and Clogging. She is a member of BDA’s award winning Hip-Hop team. 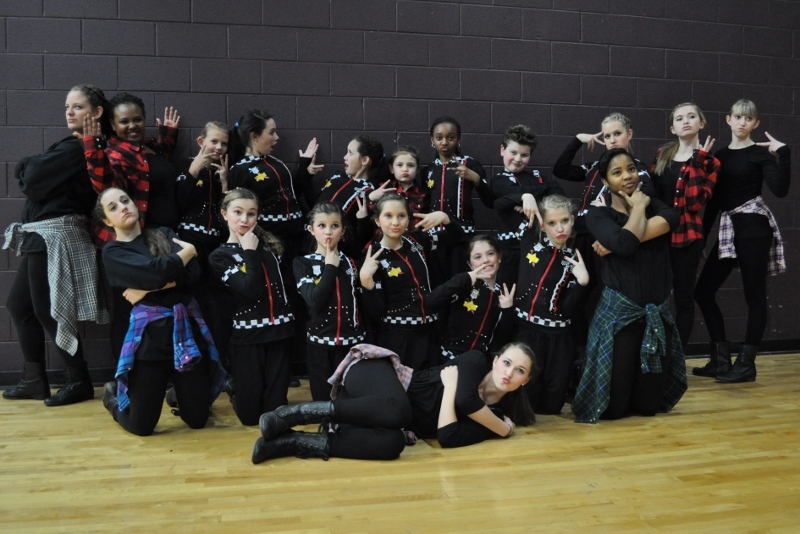 Bristol Dance Academy is excited to have a talented dancer like Amy dancing and teaching for them. Aja is a senior at East Tennessee State University majoring in Psychology. She started her training for dance and acrobatics at the early age of three while performing with a travelling Showcase dance group for jazz, ballet and lyrical. 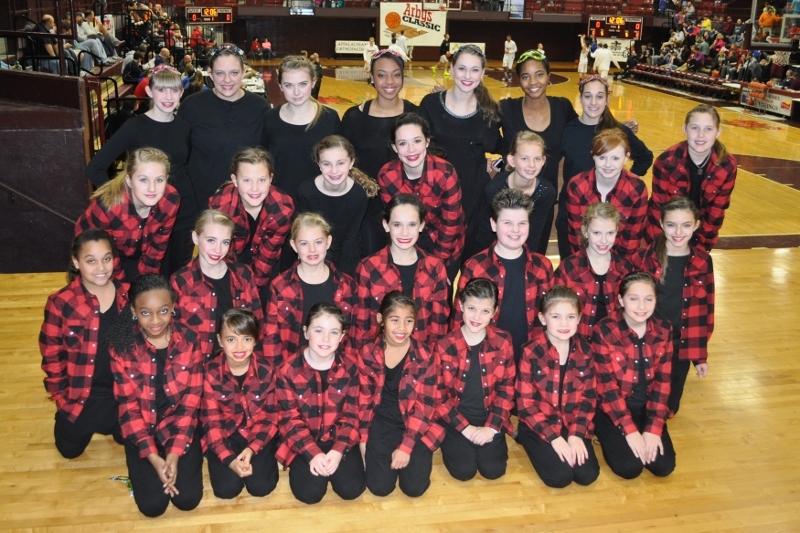 Aja is trained in Pointe, Acrobatics, Jazz, Tap, Hip Hop, Lyrical, Cheer, and Gymnastics. Aja became a UCA Cheer All-Star and cheered at Milligan College. Bristol Dance Academy is excited to have such a versatile teacher heading up the Tumbling and Cheer program!